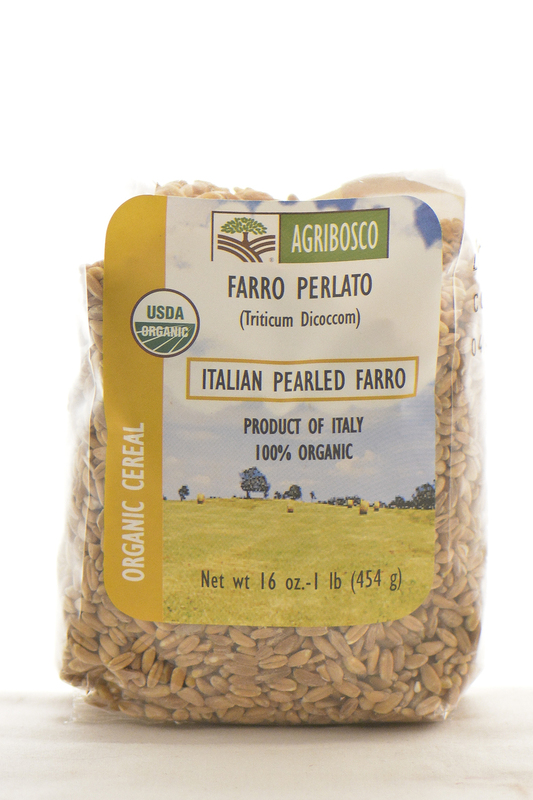 A farro grain looks like a light brown rice and has a nutty taste that is reminiscent of oats and barley. 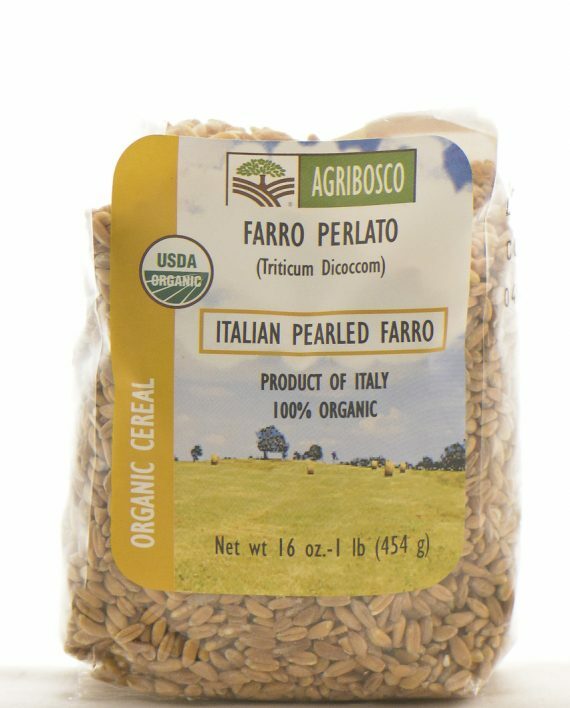 Lighter than other whole grains, farro, contains a starch similar to Arborio rice, which releases a creamy, binding liquid when cooked, hence its appeal to restaurateurs who often use it in risotto-type dishes. Farro may also be ground into flour and used to make pasta and baked goods. 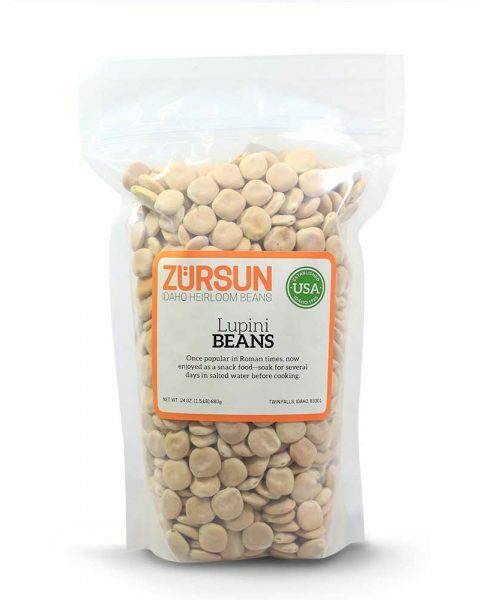 When combined with legumes, as in many Tuscan recipes, farro forms a complete protein source. 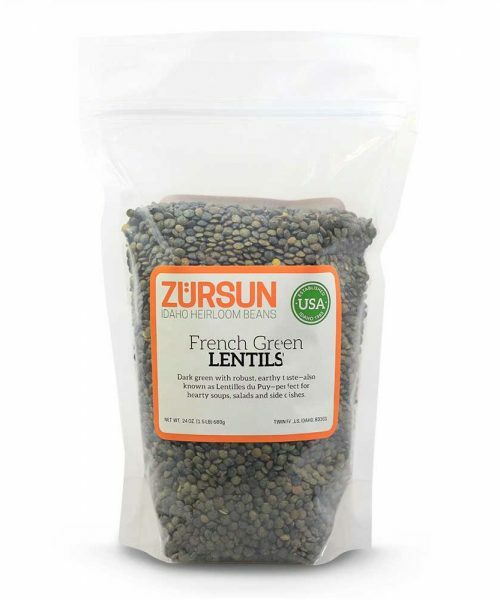 Rich in fiber, vitamin E, and protein. Imported from Italy. 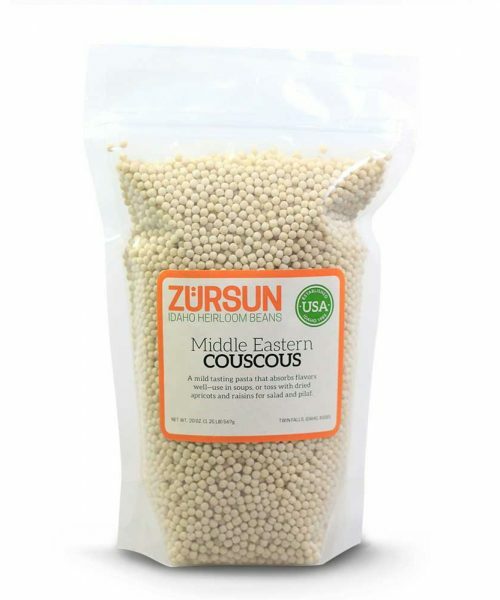 A farro grain looks like light brown rice and has a nutty taste that is reminiscent of oats and barley. Farro forms a complete protein source. 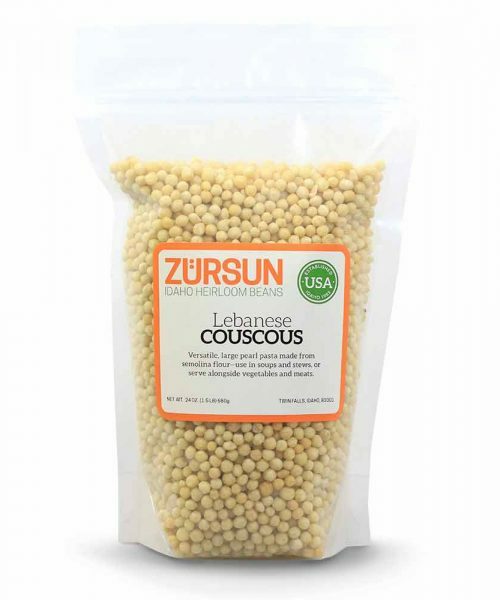 Rich in fiber, vitamin E, and protein.